Holiday lighting services in Oshawa & the Durham region. 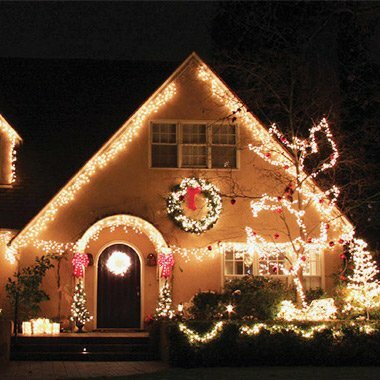 Our Oshawa Christmas light installation services will make your home fabulously festive! Whether it’s roofline lighting, tree lighting, landscape lighting, or holiday decorating – our skilled team will transform your home into a custom masterpiece. Everyone will love the way your home looks when we’re done with it! During our free consultation you’ll be able to describe the desing you are interested in pursuing – if you have an idea on how you’d like your home to look we will make it happen, otherwise if you would like us to handle the design our skilled team will come up with a custom Oshawa Christmas lighting design for you. We also provide Oshawa commercial Christmas lighting services – whether you have a home or a commercial property we will make it look ready for the holiday season! Our team uses only high quality lighting equipment to make sure that you Oshawa property looks its best, and all equipment is reliable. 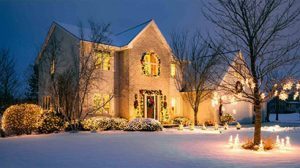 We provide with a 5-star all inclusive program that provides hassle-free full Oshawa Christmas lighting services and includes priority scheduling and offsite storage of lighting. We’ll discuss with you some ideas for your home, if you have something in mind let us know and we’ll carry it out. 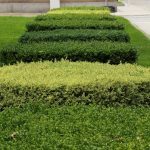 Alternatively, you can leave the entire design of to our team – we will come up with a picture perfect look that complements your home. We provide full post-season lighting removal and storage services. Once the season is complete we will return, carefully remove and store all lighting and accessories. If you’d rather we store your lighting we can do so, otherwise we will store it in a place of your choosing. 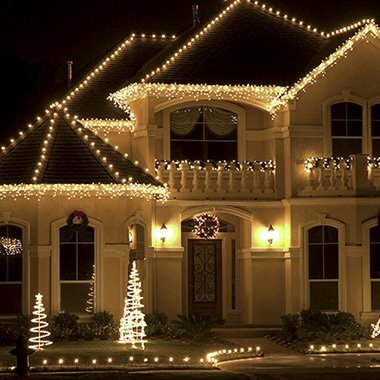 Our team of skilled workers will install your entire Christmas lighting in a clean and efficient manner. We provide complete interior and exterior lighting services, so your entire home will look fabulously festive once we are through with it. While we use high-quality lighting and it is a rare event, should the need arise we will replace any broken or failed light throughout the season. 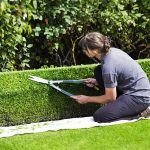 Your home will look great with a minimum of hassle or stress when you hire us for the job. Its simple, we handle the entire process for you. Holiday lighting installation may be a recent trend but it is not without reason. 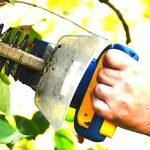 Many people simply do not have the time to devote to researching the best lighting, learning how to install the lights, carrying out the work, followed by carefully removing and storing their lights at the end of the season. Often times the process takes a great deal of time. Particularly the end of season lighting removal and storage phase ends up as a bunch of tangled lights throwing into a box. Hiring a professional company to install you lights allows you to spend your free time doing something else. Whether it’s more time with your family, more time working, or more time on hobbies. Rather than taking on another DIY project, our professional team will handle the entire process for you in a timely and efficient manner. 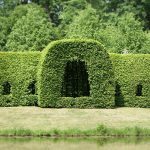 An expert team will know the ideal way to make your home look its best. Not all homes are alike, and a professionals touch can make the difference between a sloppy and a sharp finished product. Either working with a design idea you provide, or coming up with one for your home – you can rest assured our team will make your home look fantastic. It is not uncommon for a large portion of Christmas light installation to involve working at heights. Our trained team has a lot of experience working on ladders and at heights in particular. When you leave the work to us, you can stay safe without needlessly putting yourself in harms way. On average, in Ontario alone, over 9,000 people end up in the emergency room as a result of an injury related to a ladder. Do yourself a favour and leave this work to the experts.